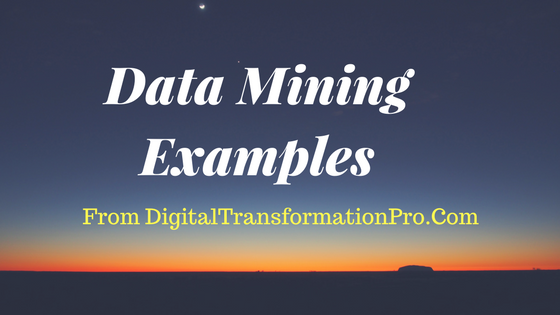 Data mining examples can be found in many industries and across many functions. 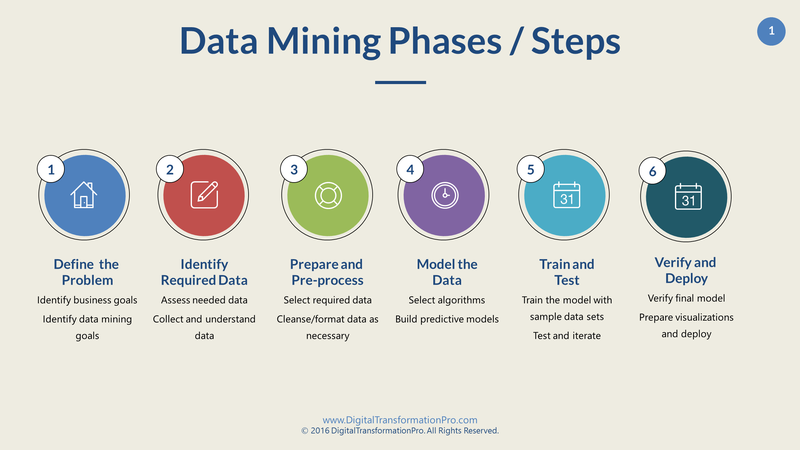 Some data mining examples are listed below in: Telecommunications, Retail, Credit card companies, E-commerce, Human resources, educational institutions, crime agencies. Phone and telecom providers attempt to predict ‘churn’ i.e. customers switching their providers by mining through web interactions, customer service calls, billing information etc. to give a probability score and targeting coupons/incentives based on their probabilities. Companies in retail industry use data mining to segment customers by their ‘Recency, Frequency, Monetary’ purchases into RFM groups and target coupons and incentives based on RFM attributes. For example, recent customers spending less but frequently may be receiving loyalty, upsell and cross-sell offers whereas customers shopping infrequently but large amounts may receive incentives to shop more. An interesting data mining real life example published on Forbes from Target highlights unintended consequences of mining. Based on purchase history, credit card companies can classify customers using data mining techniques and predict who’ll be interested in new credit offerings. By doing targeted mailings, credit card companies can then get higher hit rate thus decreasing their marketing costs. 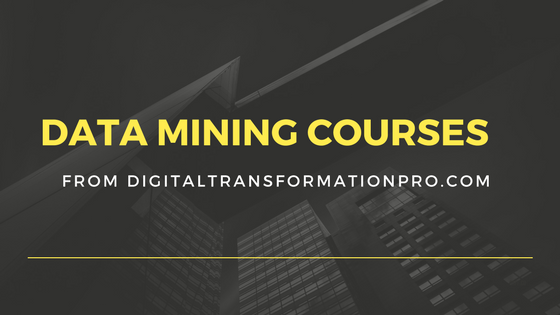 Data Mining and Business Intelligence is very prevalent in e-commerce companies where they use associated learning techniques to offer cross-sell and up-sell promotions. Companies such as Amazon use these techniques to drive ‘People who viewed that product, also liked this’ among other promotions. Almost all supermarket loyalty programs are driven by data mining techniques where they offer targeted coupons based on individual’s purchasing patterns. Additionally, they also stock their merchandise bundled together (especially near checkout counters) based on how customers are bundling their purchases (beer with pizza etc.). More recently, human resources (HR) departments have begun using data mining techniques to identify their most successful employees and/or retention based on certain characteristics. These characteristics could be their historical rate of promotions or retention of people of certain gender/race etc. 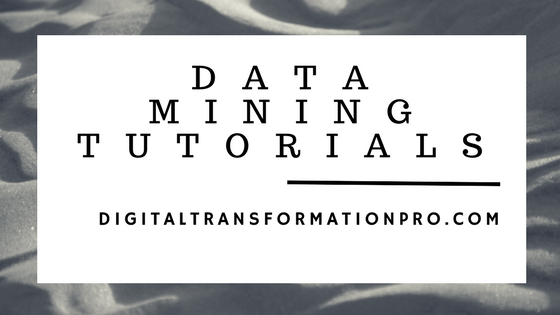 Data mining examples can be found in educational institutions as well. Data mining techniques of classifying and predicting are used by educational institutions to study factors leading to success or failure in academic achievements. Even though they may not be applied on an individual basis, the research associated with this is helping throw light on broad factors. 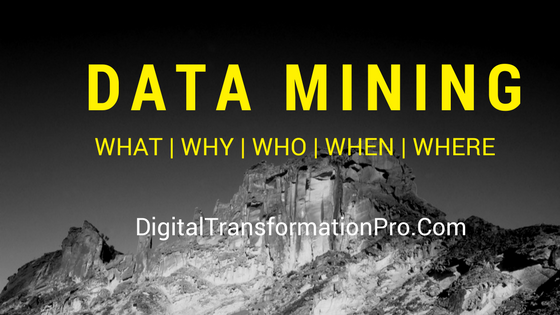 Data mining is also used to identify experts by extracting and classifying descriptors of subject matter expertise. Companies spend huge amounts of money in customer acquisition and retention and data mining is helping organizations to focus their efforts on prospects with a higher predicted score of responding to incentives / offers. Additionally, companies are also able to identify customers who will buy the product without any offers and not target customers who are unlikely to respond to any offers. Data clustering is also used to identify sub-segments within customer segments for much more targeted promotions. Crime prevention agencies are using data mining to deploy manpower more effectively based on predicted crime areas / times, targeted inspection at border crossing / immigration checks and sifting through intelligence to identify high-value counter-terrorism actions. 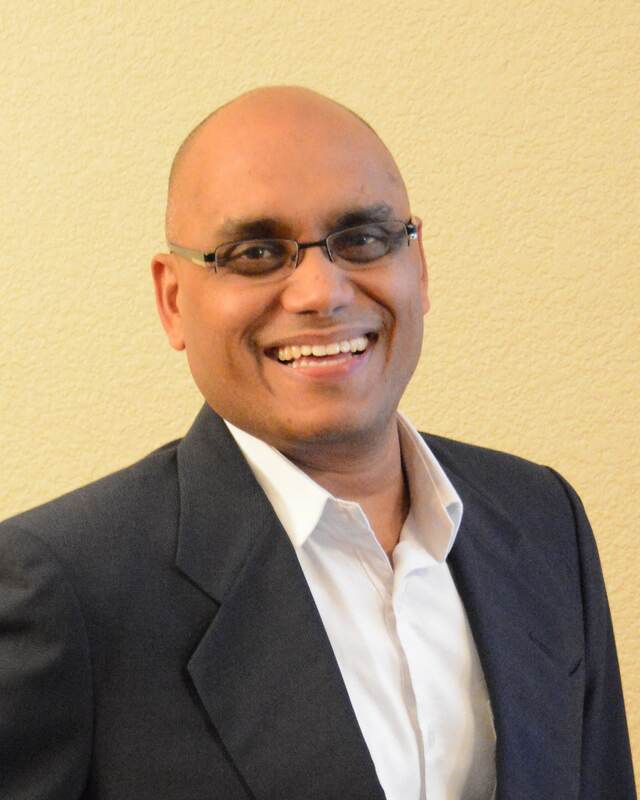 Similarly, financial and insurance institutions use data mining techniques to identify fraud patterns and respond accordingly.